Blank out signs play a unique role in highway safety. They capture the attention of drivers more effectively than standard signs and are appropriate when the restriction of movement is only in effect at certain times. 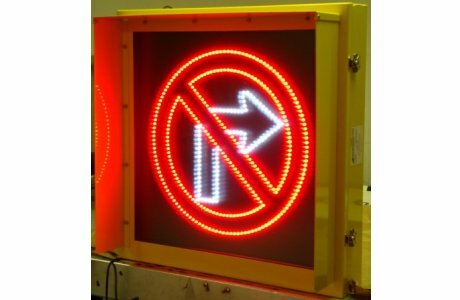 The most common applications are for no right turn or no left turn, but there are a variety of other applications where blank out signs are the ideal solution. The display is clearly visible when illuminated and not visible when off. 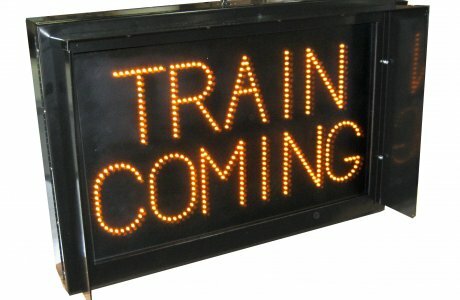 Southern’s blank out signs are built to the highest standards and have been proven in communities nationwide. 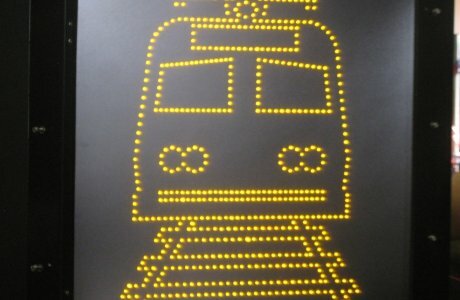 As with our lane use signals, the LEDs are through mounted into solid-state, conformal coated, printed circuit boards. Circuitry is designed so the display is discernible should an LED fail, and the failure of a single LED does not affect other LEDs. The signs are powered by 120V AC current with internal power supplies for each display that are designed to deliver constant power. The housing is fabricated from .125” 5052 aluminum with a polycarbonate protective cover over the face. In addition to the R3-1 and R3-2 symbolic turn restriction signs. 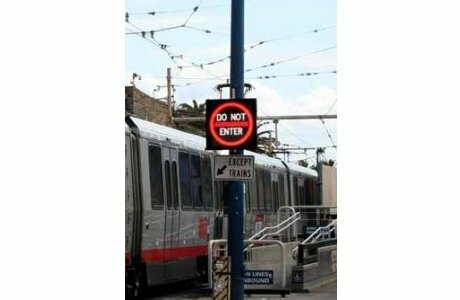 Southern offers signs for light rail, turn movements, do not enter and other common signs. Options include photocells and circuits to flash the symbol. We can also design and engineer special displays. The displays can range from 18” to 60”. The displays and housings meet all federal and state requirements and have passed various vibration and other tests. Blank out signs carry a 3-year limited warranty. Please contact a representative for more information about Southern's blank out signs. Continuously welded for superior strength and weather protection. Neoprene gaskets provide a weather-tight seal around the lenses and doors. Double-channeled around the entire door for a weather tight seal. Doorframe and body are powder coated black satin. Additional finishes are available. Quick release stainless steel butterfly latches are used for easy access. Uses a white or clear lens. Parallel wired to insure independent operation and to prevent sequential failure. The LED's are under-driven by approximately 30-35% to increase reliability.